This 350-mile byway epitomizes the Evergreen State. It outlines the entire Olympic Peninsula, meanders through a national park and rain forests, along ocean beaches, then extends south to the border with Oregon. It’s way too long to do in one day, so plan to pack a clam shovel and some boots and take your time. 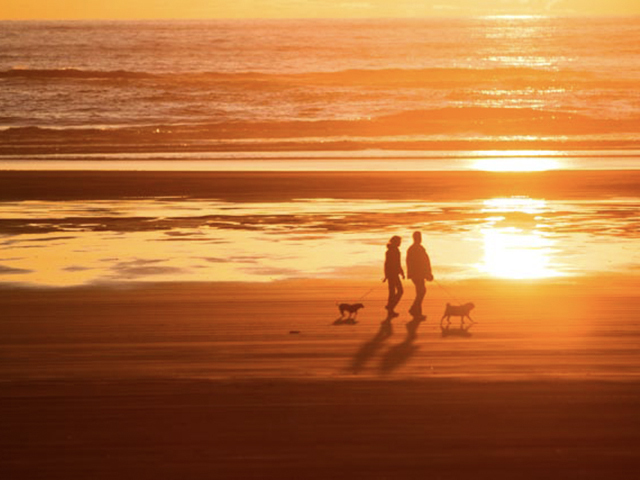 Mild winters and pleasantly warm summers make the Olympia area an ideal place for outdoor recreation. 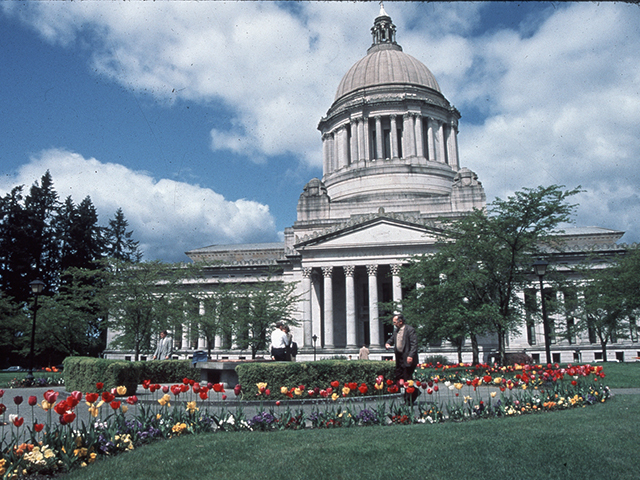 In Olympia, you can "get out of town" without even leaving the city. Olympia maintains 40 public parks for your recreation enjoyment. Public trails lead to saltwater beaches where native tribes once met for potlatches through woods thick with big-leaf maples and towering Douglas firs. The Squaxin Island Museum Library and Research Center (MLRC) tells the story of the People of the Water through a series of exhibits and displays depicting the relationship between Squaxin Island Tribal members and the seven inlets of South Puget Sound. You may also experience our rich culture by participating in cultural activities and special events. 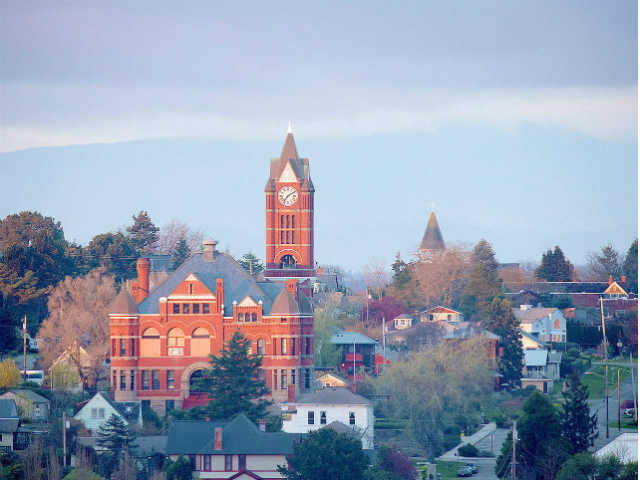 Irresistibly charming, Port Townsend is one of only three Victorian Seaports in the United States. As such, it is one of the few cities to have two National Historic Landmark Districts. Originally planned to be the “New York of the West,” the city went through a building frenzy in the late 1880s and early 1890s, only to have the railroad head up the east side of Hood Canal to Seattle instead. At 5.5 miles in length, the Dungeness Spit is the world's longest naturally occurring sandspit and home to the Dungeness National Wildlife Refuge. The refuge is a sanctuary for over 250 species of birds, 41 species of land mammals and eight species of water mammals. 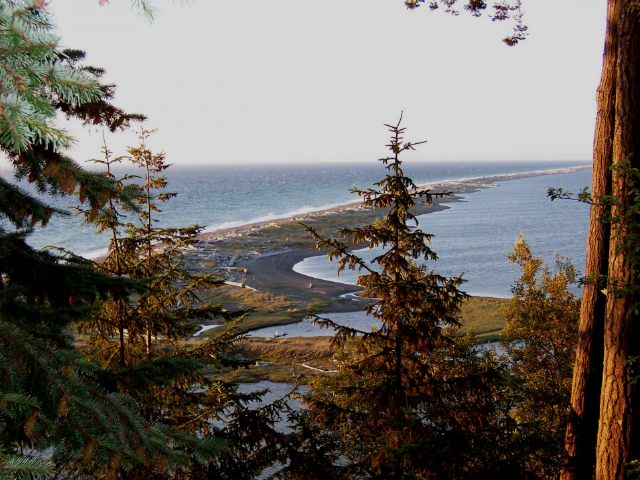 Its trails and picnic areas offer breathtaking views of the beaches, Dungeness harbor and the Strait of Juan de Fuca. 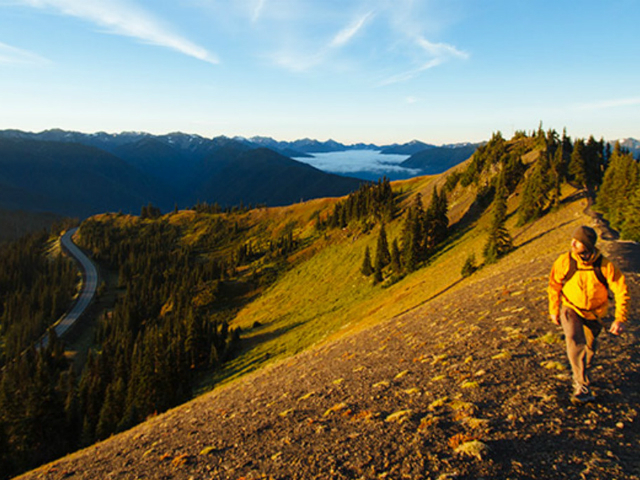 Hurricane Ridge is the most easily accessed mountain area within Olympic National Park. In clear weather, fantastic views can be enjoyed throughout the year. The Hurricane Ridge Visitor Center is a great place to start. Located just before the end of the road, stop here for brochures, maps, snacks, and tips regarding your stay. It is open daily in the summer, and on Saturday/Sunday when the Hurricane Ridge Road is open during the remainder of the year. Marymere Falls is located in Olympic National Park near Lake Crescent in Washington, United States. 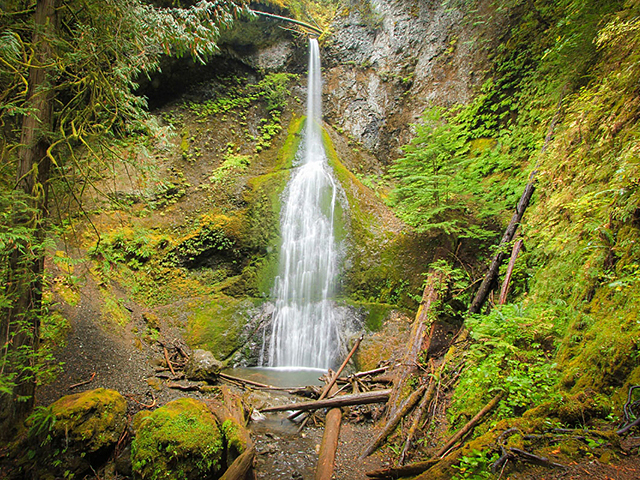 The falls are accessed from Storm King Ranger Station at Lake Crescent on a one-mile, well maintained, dirt trail through old-growth lowland forest consisting of fir, cedar, hemlock, and alder trees. 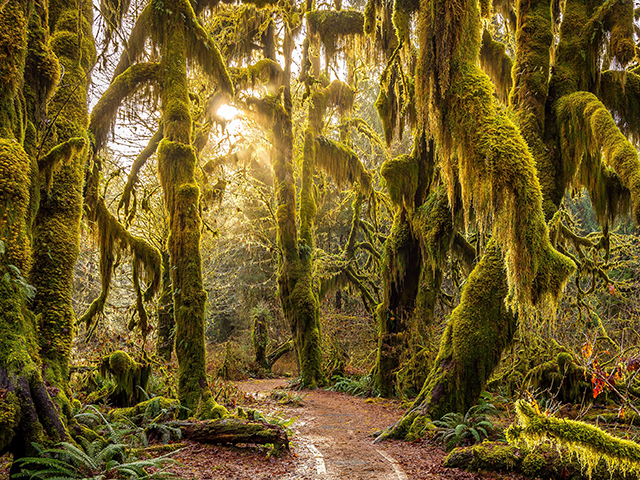 Discover the magic of the Hoh Rain Forest. Throughout the winter season, rain falls frequently in the Hoh Rain Forest, contributing to the yearly total of 140 to 170 inches (or 12 to 14 feet!) of precipitation each year. The result is a lush, green canopy of both coniferous and deciduous species. Mosses and ferns that blanket the surfaces add another dimension to the enchantment of the rainforest. Ruby Beach is one of the most visited areas of Olympic National Park. For thousands of marine species, these coastal waters are a safe haven. 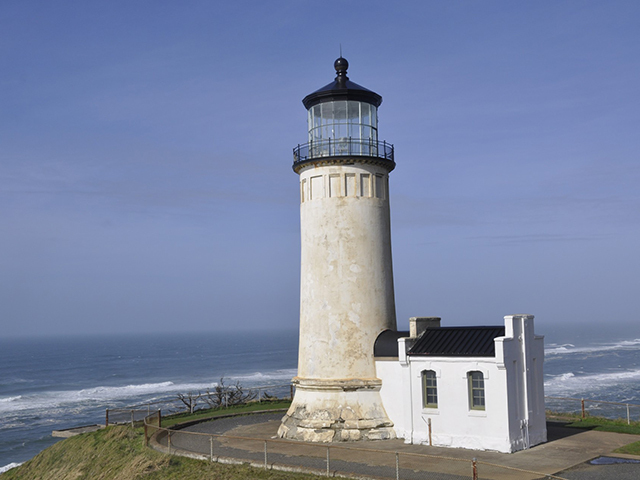 The marine environment and offshore islands are protected by three national wildlife refuges and Olympic Coast National Marine Sanctuary. 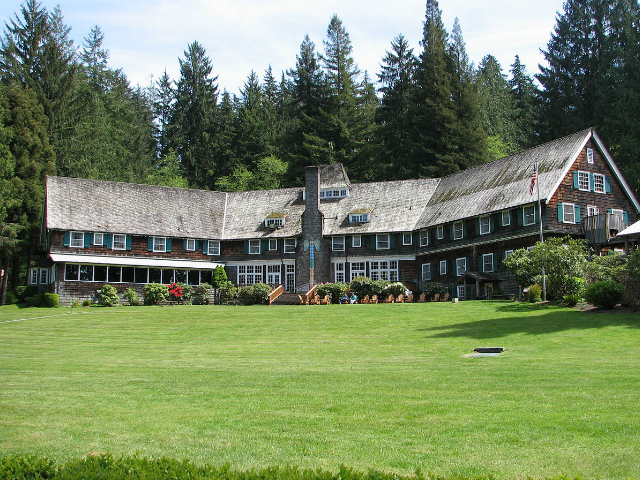 Built in 1926 and styled after Old Faithful Inn in Yellowstone and Sun Valley Lodge in Idaho, the Lake Quinault Lodge reflects the spirit of a bygone era. This cozy getaway offers a serene retreat from the pressures of the outside world. Oceans Shores, Washington is ready for you. 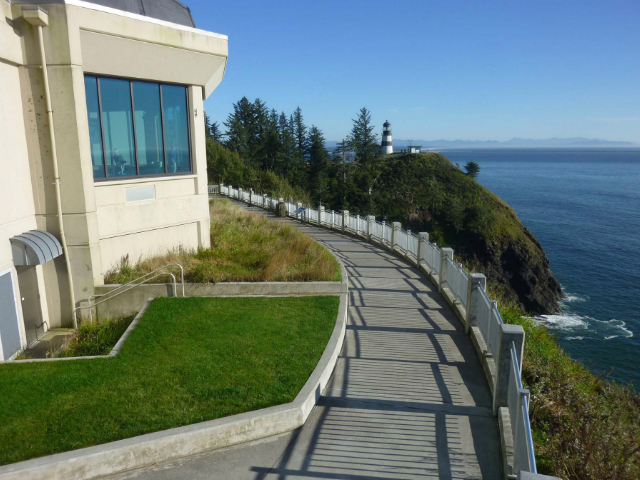 Come into our beautiful city, stay in one of our fantastic overnight accommodations, and spend your time hiking, paddle boarding, kayaking, canoeing, surfing, or just relaxing by Washington State’s best view of the Pacific Ocean. 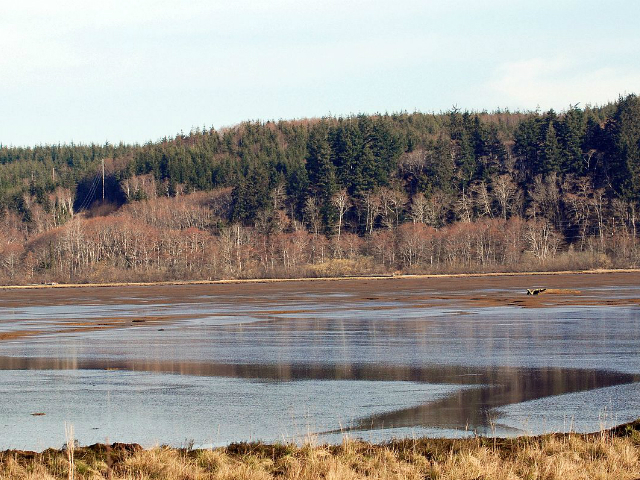 From late April through early May, hundreds of thousands of shorebirds concentrate on the muddy tideflats of this Grays Harbor Estuary. Limited parking is available across from Lana's Hangar Cafe on Airport Way. When traveling through South Bend, take a quick detour to photograph this wonderful 1910 National Historic Place. At a cost of $132,000 (in 1909 dollars) the courthouse, dubbed by the local paper as 'The Gilded Palace of Extravagance', was designed by C. Lewis Wilson and Company of Chehalis, Washington, under the direction of County Commissioners John R. Goutler, Ray Wheaton, and Howard M. Wilson in 1909. 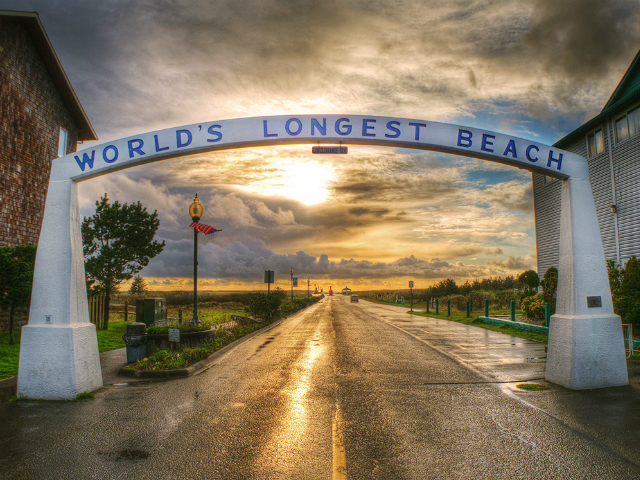 The town of Long Beach is located on the 28-mile Long Beach Peninsula. This family friendly community, features carnival rides, a full calendar of annual festivals, kite shops, video arcades, the World Kite Museum & Hall of Fame, bumper cars, and many more family-oriented activities.